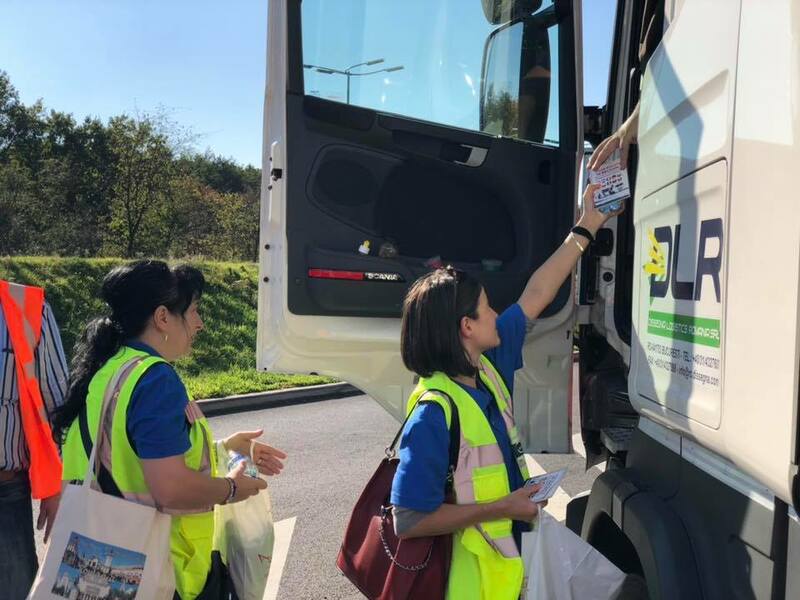 On Saturday 6 October, BTB organized a seminar on social dumping in the European transport sector. 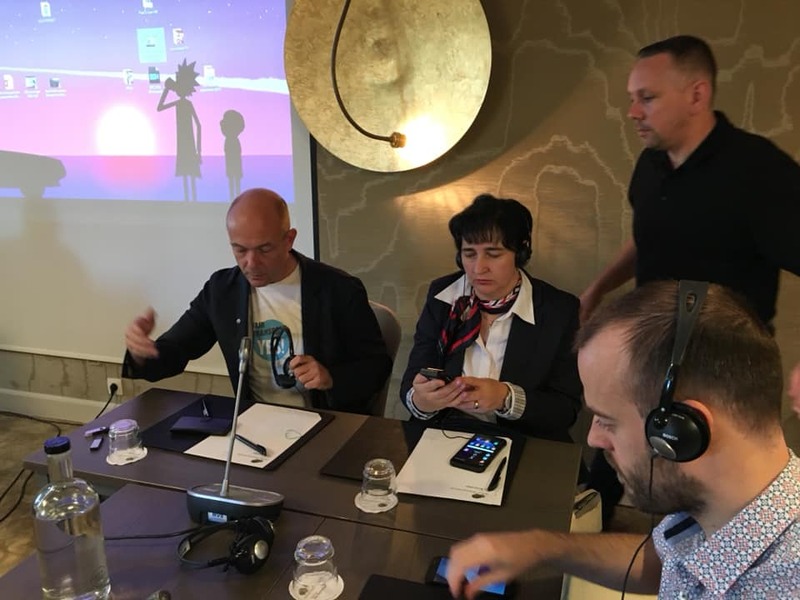 Speakers from Belgium (BTB), the Netherlands (FNV), Denmark (3F) and Romania (SLT) reported on their struggles against unfair business practices, to which the EU is turning a blind eye. 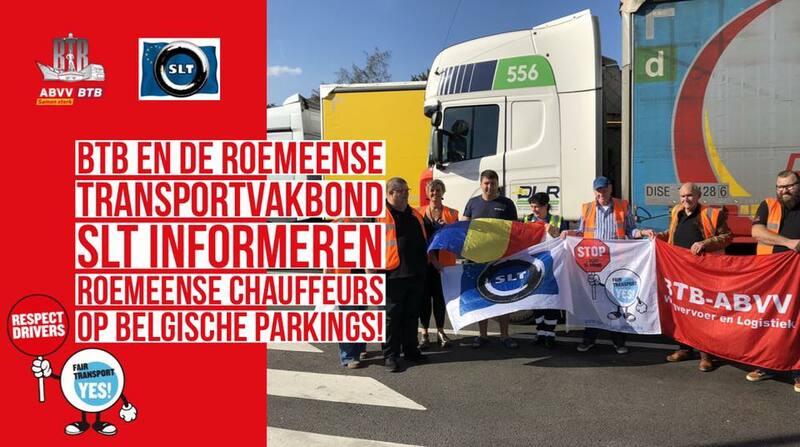 Afterward, the unions joined forces to visit Belgian parking lots and inform Polish and Romanian drivers about their rights.